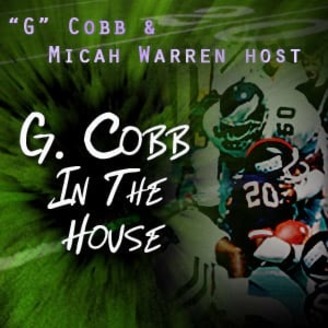 G. Cobb In The House is a show that goes inside the world of sports. We’ll examine what happens in the locker room, clubhouse and behind the scenes. We’ll talk to and about players, front office personnel, agents and everybody who is involved in the goings on around sports. We will have guests who are in the middle of the news and the sports scene. At times we will make news and break news stories on the show. It’s always exciting and always full of energy. 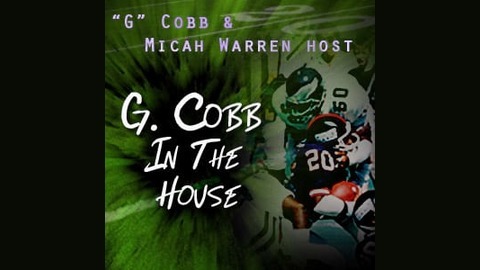 You’ll hear legitimate arguments between G.Cobb and his guests.